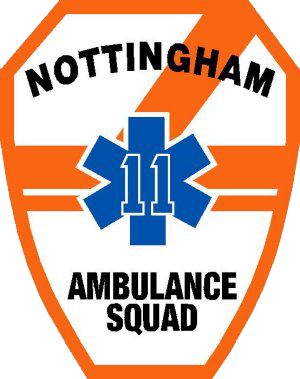 General education articles about the ambulance squad. It's Bicycle Season, so let's remember our children. Bicycle Safety! Want to educate others as well? Fill out the Member Application Form now!